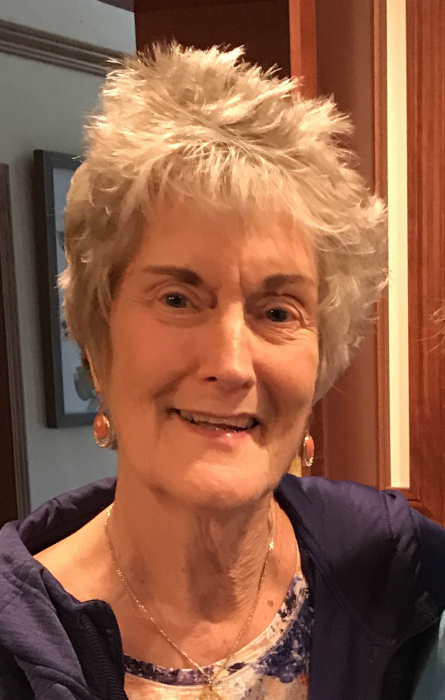 Janet Kay Eisenmann, 73, of Sturgeon Bay, passed away on Nov. 28, 2018 in Green Bay. She was born Nov. 20, 1945 in West Bend, Wisconsin to Everette and Bernice Kurth. On Nov. 27, 1971, she married Ronald R. Eisenmann. Together they raised four children, enjoyed traveling, antiquing and a quiet Door County lifestyle. Janet and Ron moved to Sturgeon Bay in 1975 when Ron retired from the US Navy and took a job at Bay Ship Building. Janet had worked for Bay Pharmacy, the Unified Board, and for Stangel Accounting. She also did volunteer work for Habitat for Humanity for several years.